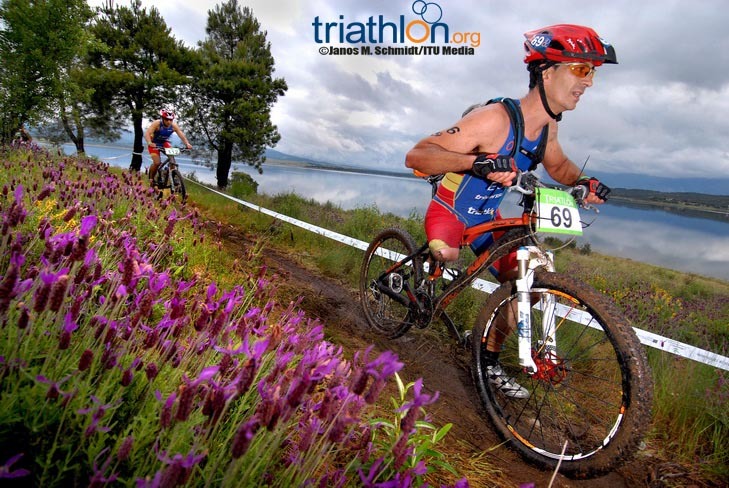 A new chapter in ITU history will be written this weekend at the first ITU World Cross Triathlon Championships in Extremadura, Spain. 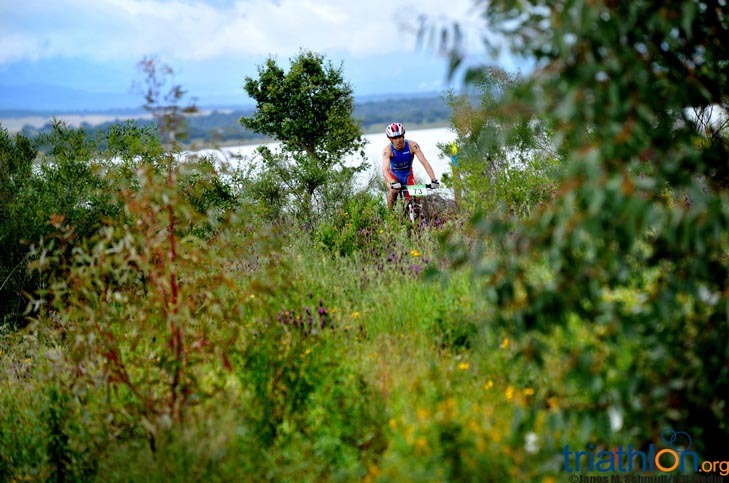 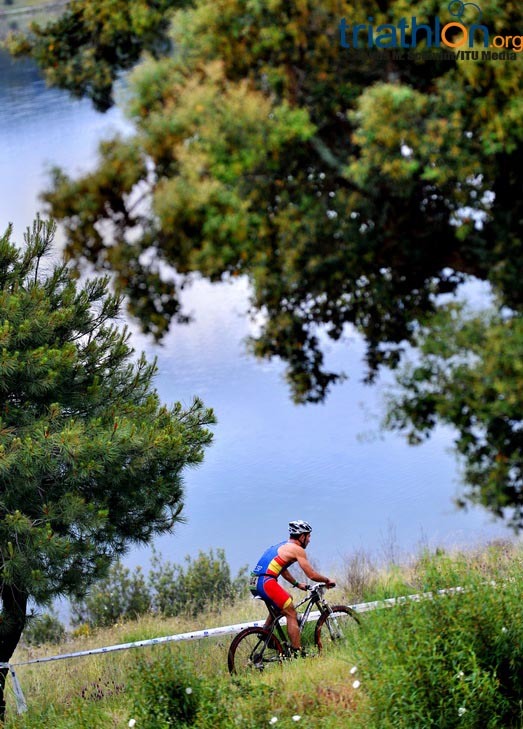 The inaugural elite world titles consist of a 1km swim, 20km mountain bike and 6km cross-country run, and some of the best triathletes in the world will descend on ‘The Ring’ in to decide the titles. 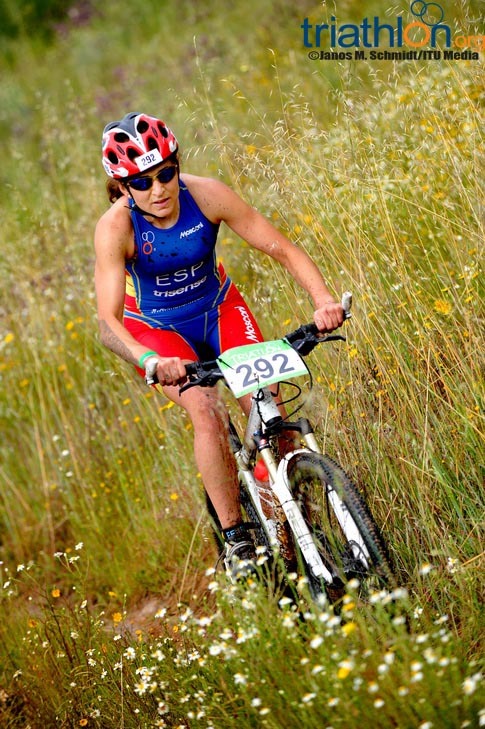 Spain has assembled an impressive team to lead the charge at home, with over 80 ITU World Cup appearances between the men and women on its roster as well as athletes who specialise in multisport disciplines. 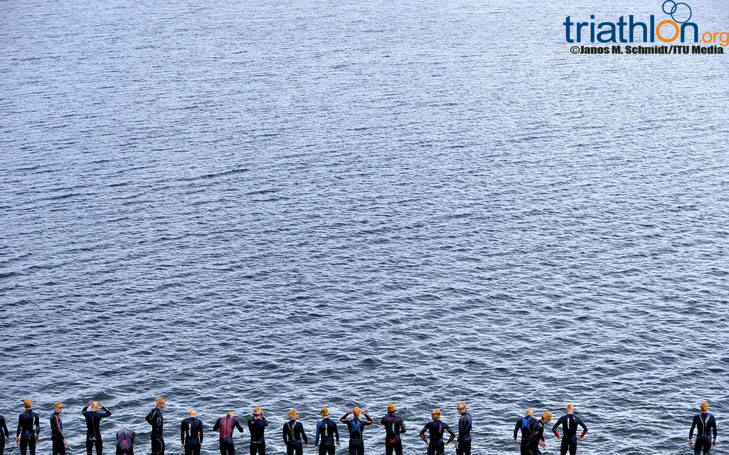 But triathletes from South Africa, Canada, Switzerland and the USA are also real contenders to hold one of those two history-making titles aloft come Sunday. 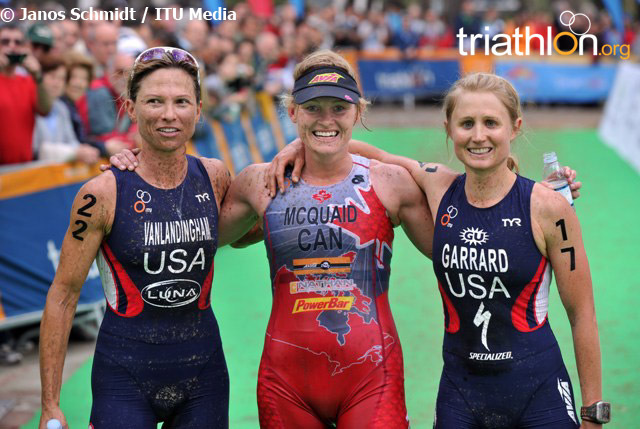 There are a number of women with an elite ITU history in the field, including ITU winter triathlon world champion and European cross triathlon champion Carina Wasle (AUT), former junior women’s world championship winner Marion Lorblanchet (FRA), and 2009 European Cross Triathlon champion Renata Bucher (SUI), but it’s hard to look past the experience of Canadian Melanie McQuaid. 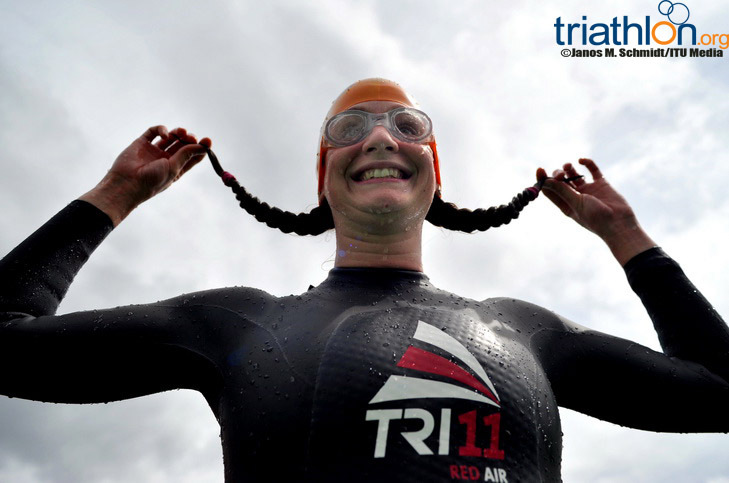 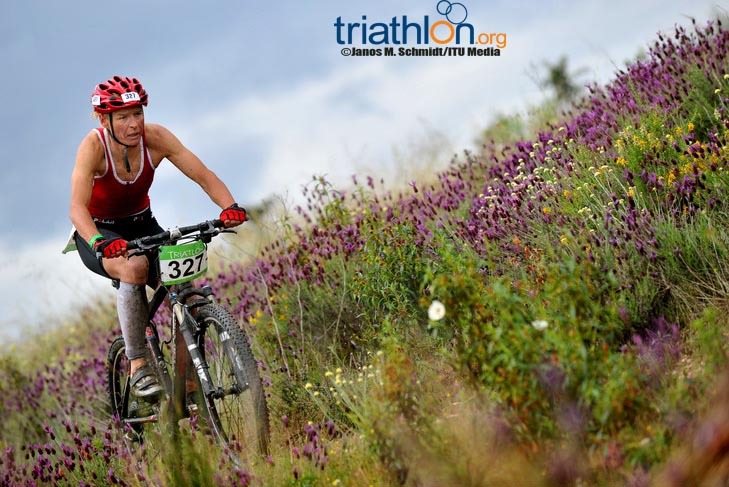 McQuaid has never competed in an ITU race before, but she does have an incredible Xterra triathlon record. 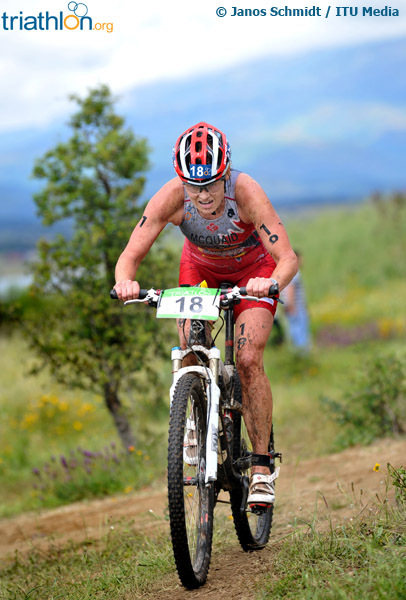 Xterra triathlon’s consist of a bike, mountain bike and cross-country run and McQuaid is a three-time World Champion in the discipline. 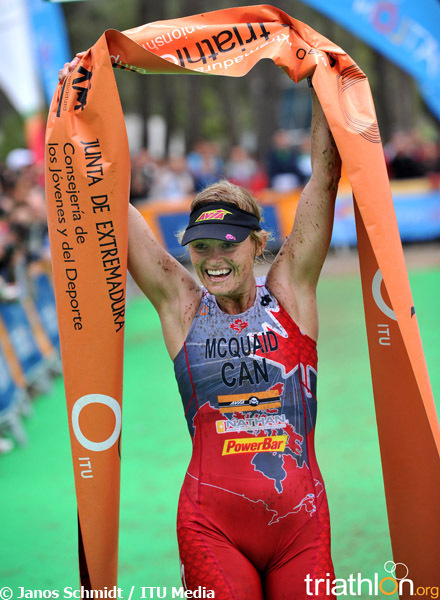 What is even more remarkable is that she has reached the podium four more times, claiming silver medals in 2000, 2004 and 2007 and a bronze in 2009. 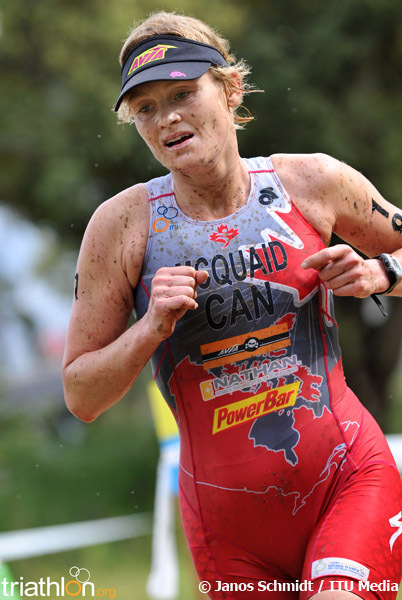 McQuaid biggest challenge is sure to come from 2010 Xterra world champion Shonny Vanlandingham (USA) but Lorblanchet, who has also made the podium at the Xterra championships before, Wasle, Bucher and fellow Canadian Christine Jeffrey are also contenders. 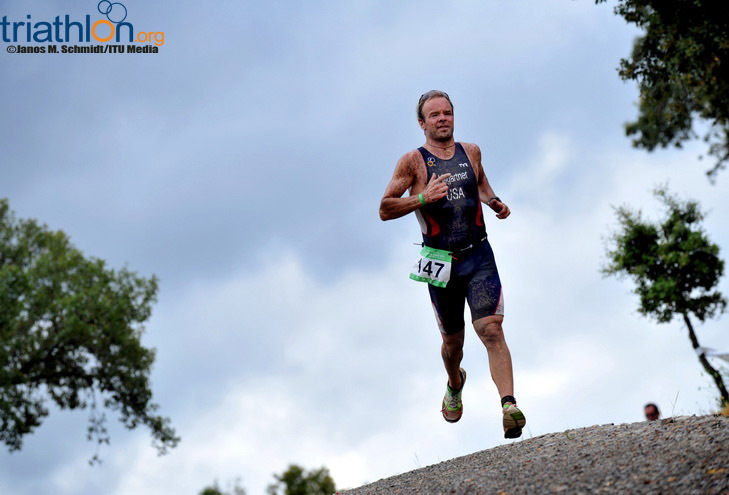 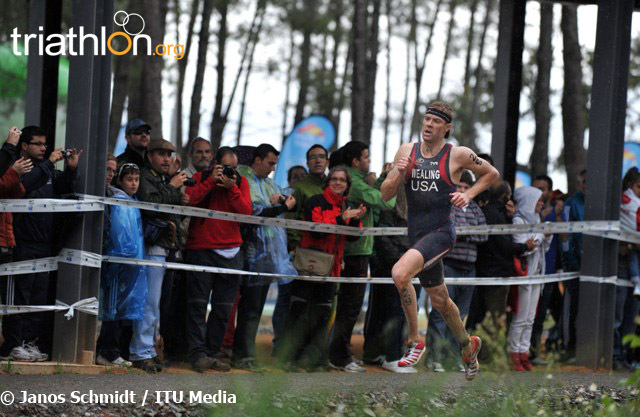 Jeffrey has competed on the elite ITU World Cup circuit and has finished in the top-10 at the Xterra world titles for the past three years. 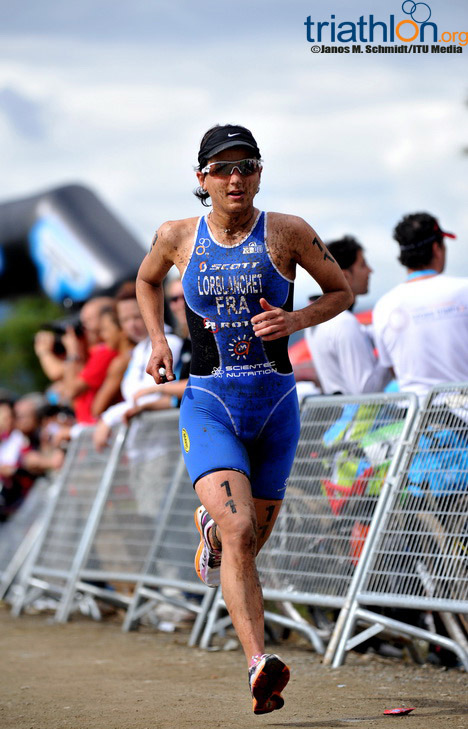 There are 26 women and 12 different countries represented in the elite women’s field. 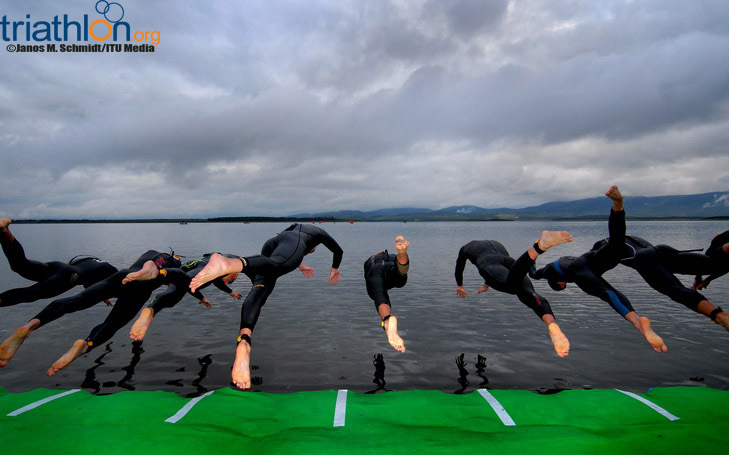 Hosts Spain will field the biggest team with five athletes, while Kyrgyzstan will have four on the start line. 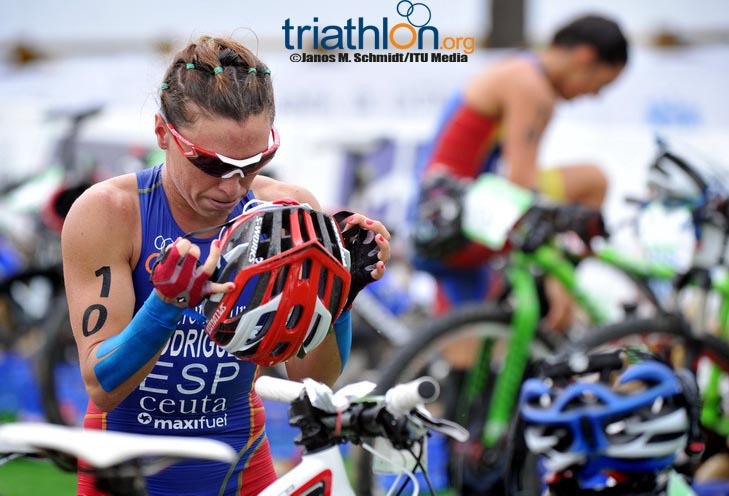 The men’s field is full of experienced triathletes but it’s hard to look past two in particular when it comes to favouritism, South African Conrad Stoltz and Spaniard Eneko Llanos. 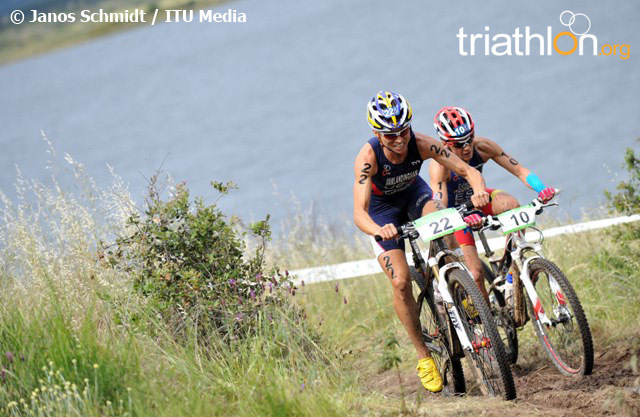 Both are two-time Olympians, competing in Sydney and Athens, and both came into cross triathlon with an aim to conquer it. 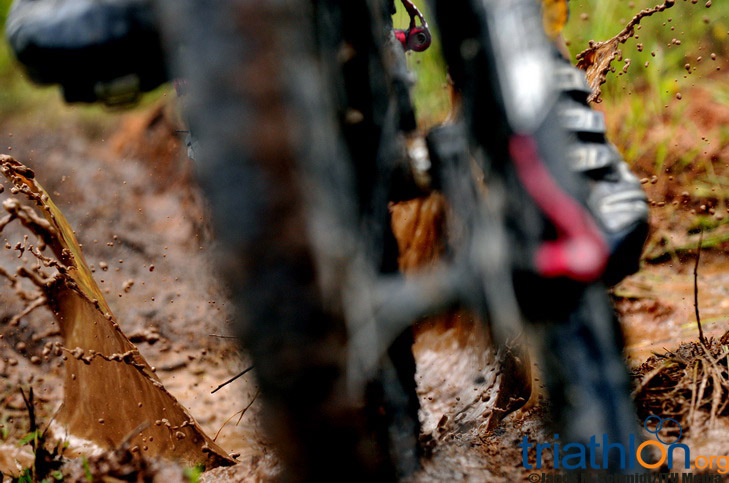 So far, they have both done exactly that. 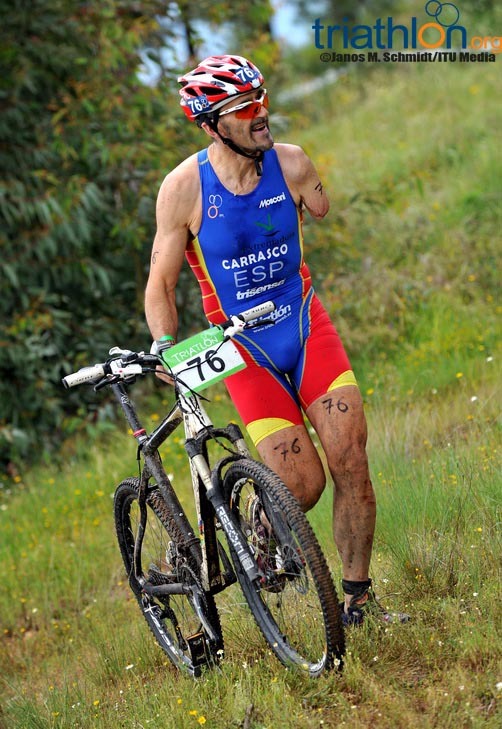 Llanos has three Xterra world titles and Stoltz four, including an emotional one in 2007 when he came back from a career threatening bike crash the year before. 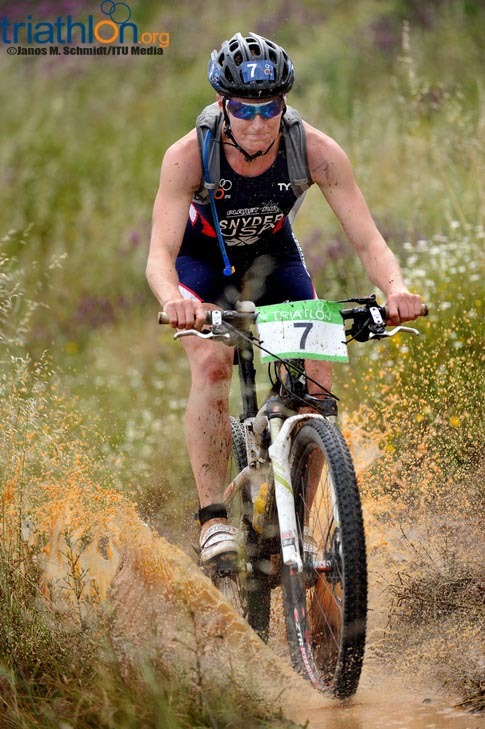 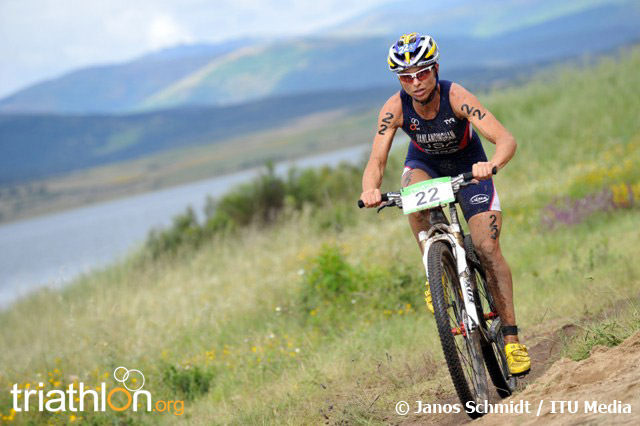 They are also the two most recent Xterra world champions, Llanos won in 2009 before Stoltz in 2010. 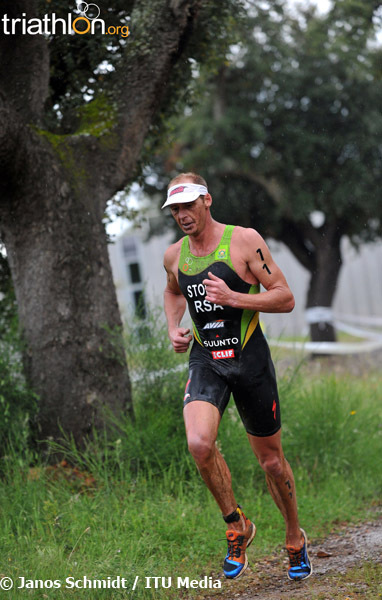 Stoltz is surely favourite for the first title, but the battle between these two veterans is set to be thrilling. 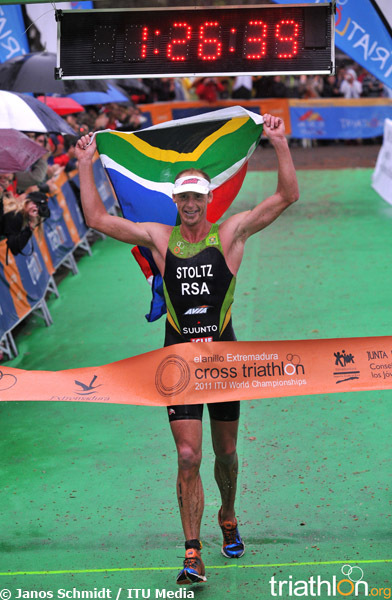 But the men’s field is so strong that Stoltz and Llanos can’t expect to have the podium all to themselves. 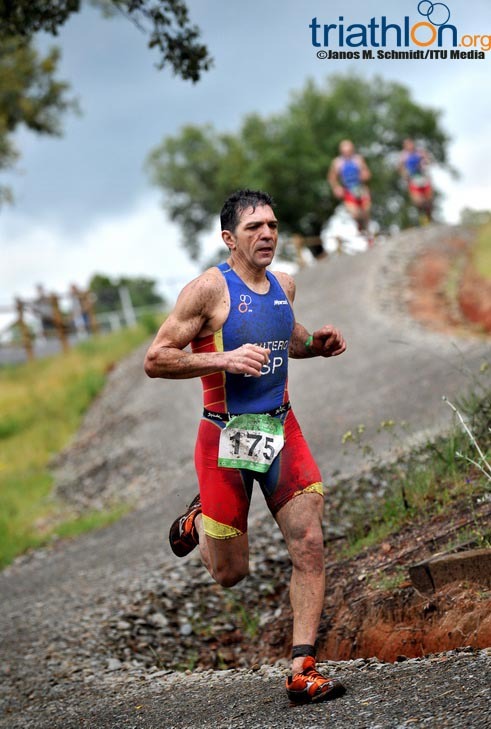 There is one three-time Olympian, Switzerland’s Olivier Marceau, who has also reached an Xterra worlds podium before, while Josiah Middaugh (USA), Paul Embrechts (BEL) and Victor Manuel Del Corral Morales (ESP) could all play a part. 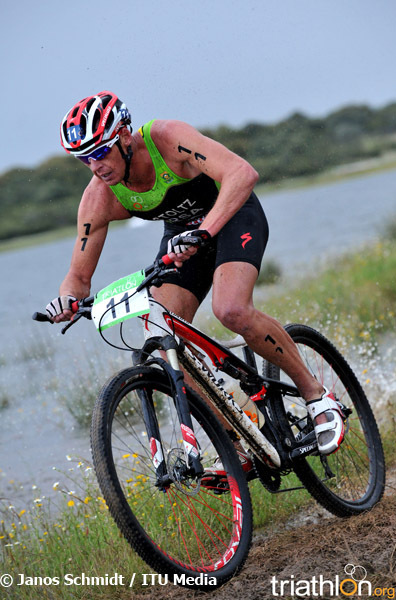 Then there is the evergreen 53-year-old Rob Barel (NED). 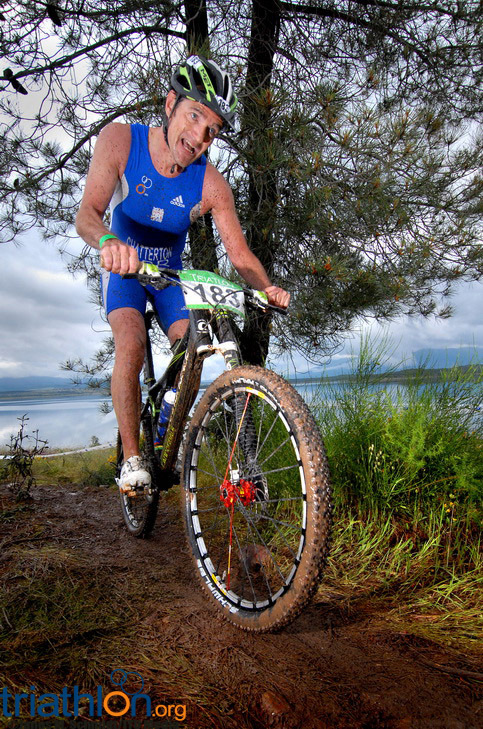 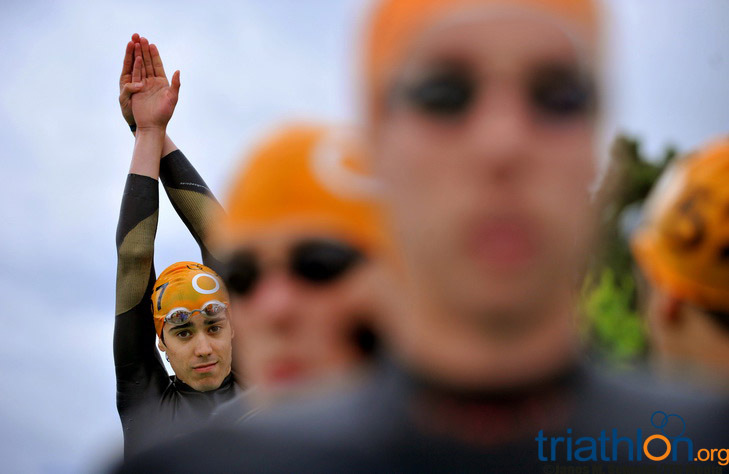 He initially retired after the Sydney Olympics, but made a comeback to triathlon in 2007, winning the European men’s cross triathlon title in the 50-54 age-group. 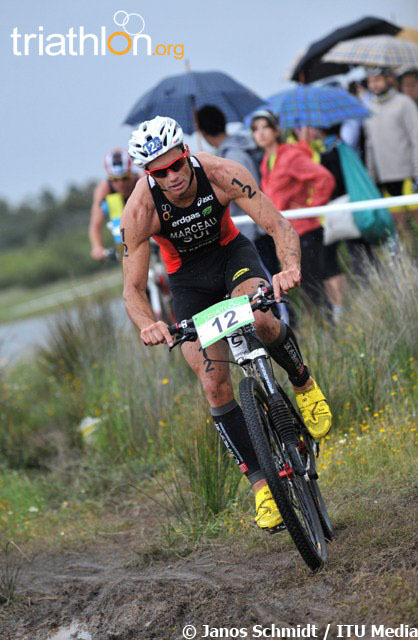 But Barel then stepped up to the elite men’s field in 2008 and won that too, he’s sure to give the race a shake. 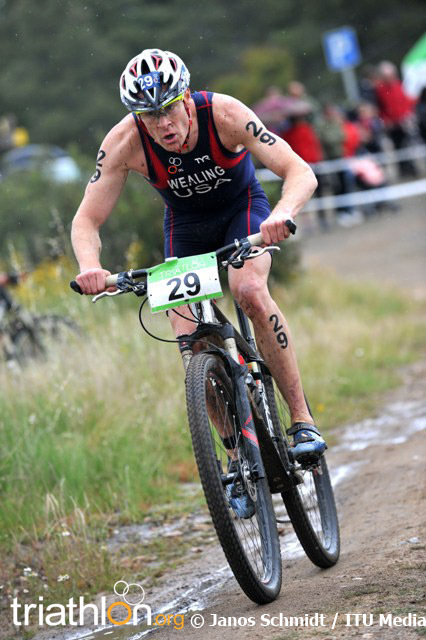 There are 35 in the men’s field, with 17 different countries represented. 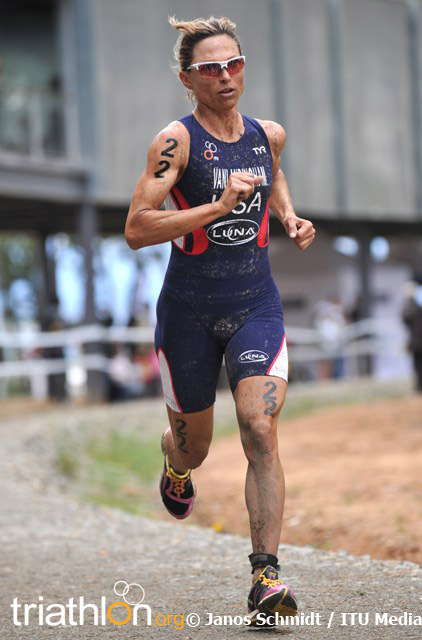 The USA will have the biggest team with six. 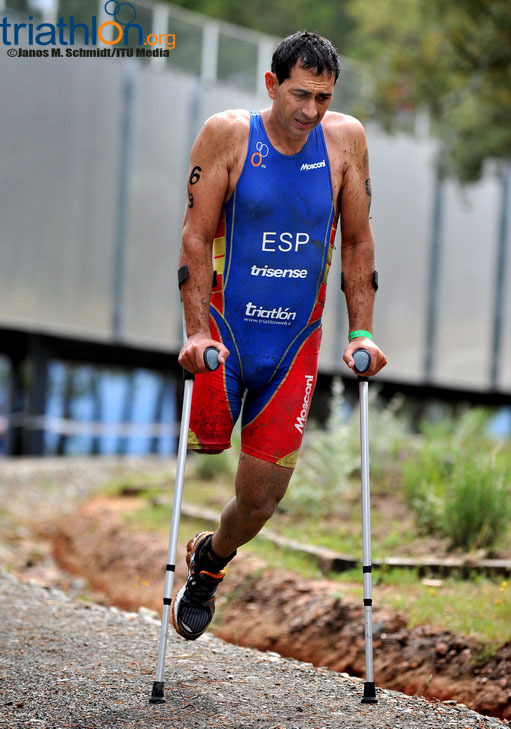 Spain’s three-time Olympian Ivan Rana was a late withdrawal from the field. 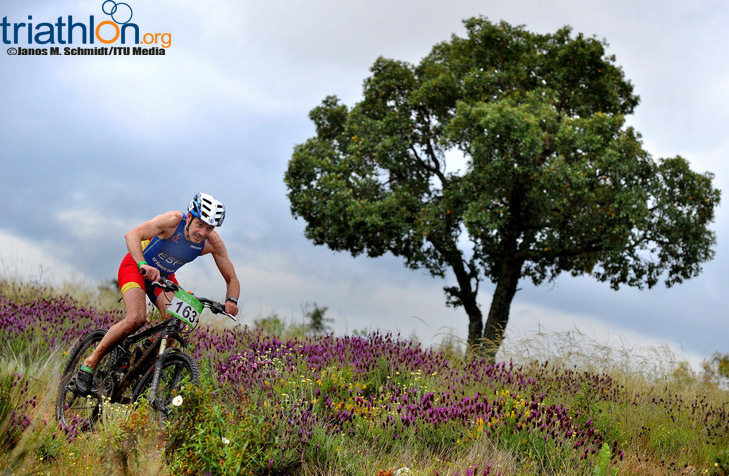 The championships will be the first international event at the “The Ring”, in Extremadura, an International Innovation Centre for outdoor sports. 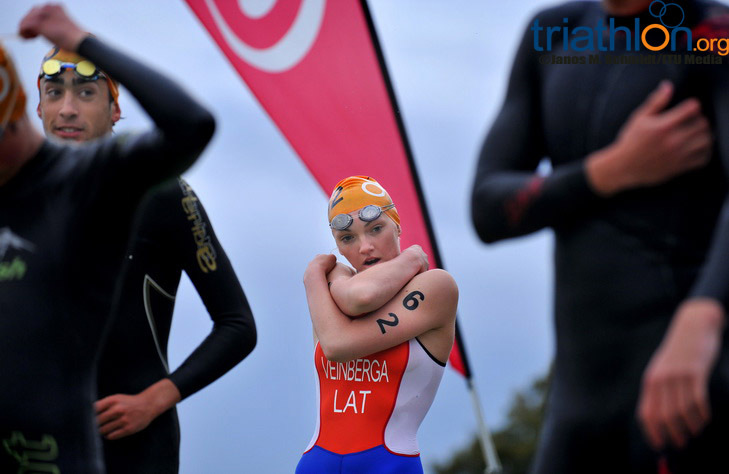 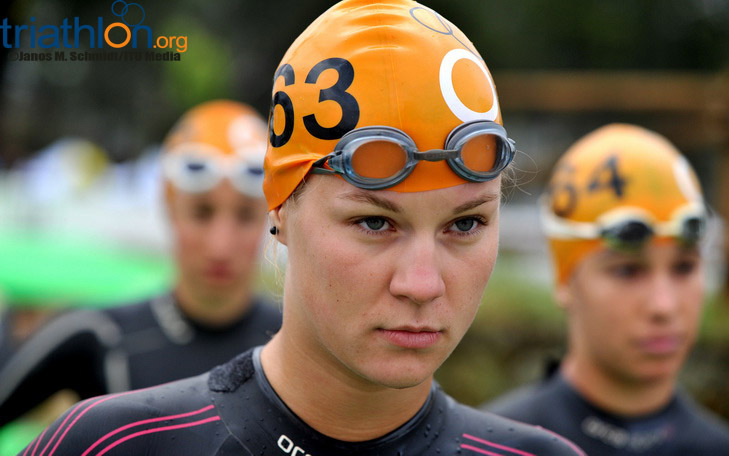 The first Cross Triathlon World Championships in ITU history will happen in a little over a week, the start lists are up and here is a look at just who is competing. 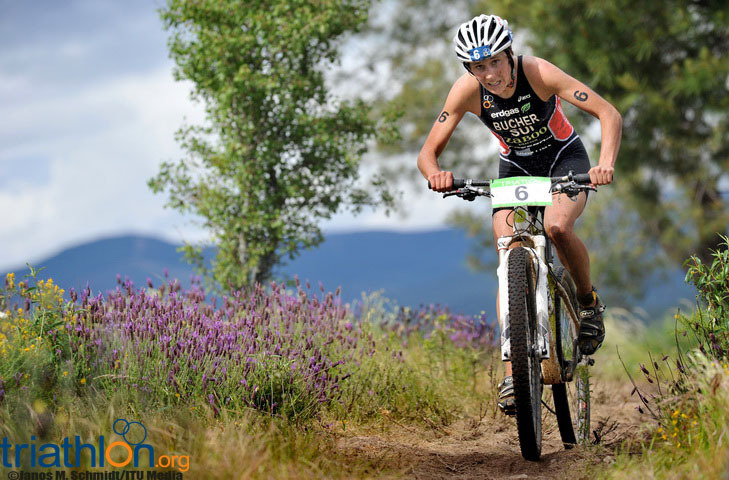 It's just one-month out from the first ITU Cross Triathlon World Championships, so as the countdown starts here is a quick look at who has been making news in Cross Triathlon lately.